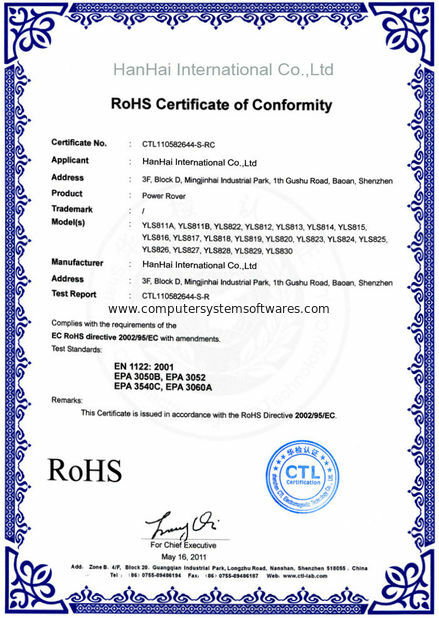 Hang Mei Software OEM factory has certificated via ROHS and CE. 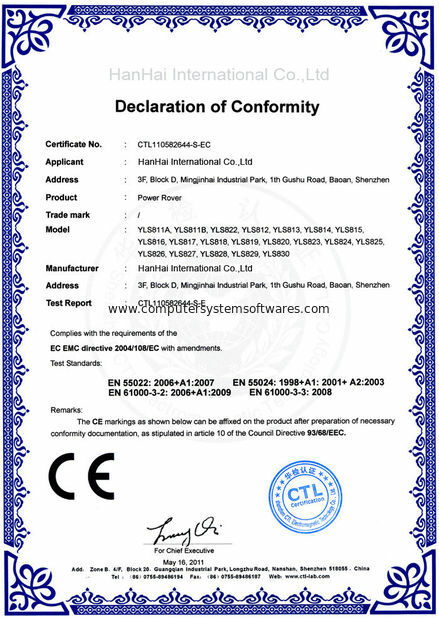 1.All keys would be tested in ramdon after receiving from Microsoft resource channel. 2.All medias would be checked one by one by workers in factory before sealed.